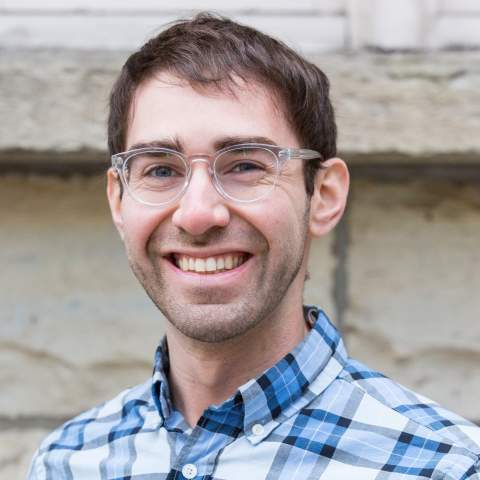 Originally from New York, Yitzhak is a masters student at the University of Chicago Divinity School. Before beginning graduate school, he spent a few years living abroad and backpacking in the Far East, Europe, and Central America. He is enriched by his observant upbringing and has had formative experiences in diverse Jewish communities and beyond. Yitzhak is deeply committed to environmental sustainability, intentional community, social justice, and spirituality, and hopes to continue building a life which integrates these passions.